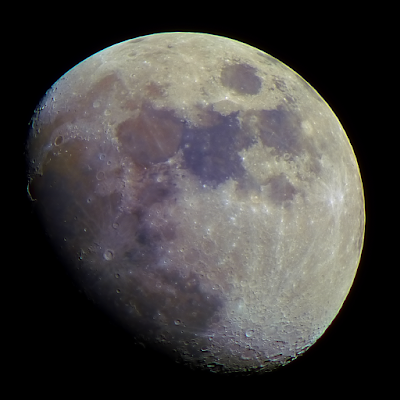 A tripod mounted Panasonic Lumix DMC-FZ72 bridge camera at 60x optical zoom was used to image the 95% waxing, gibbous Moon. 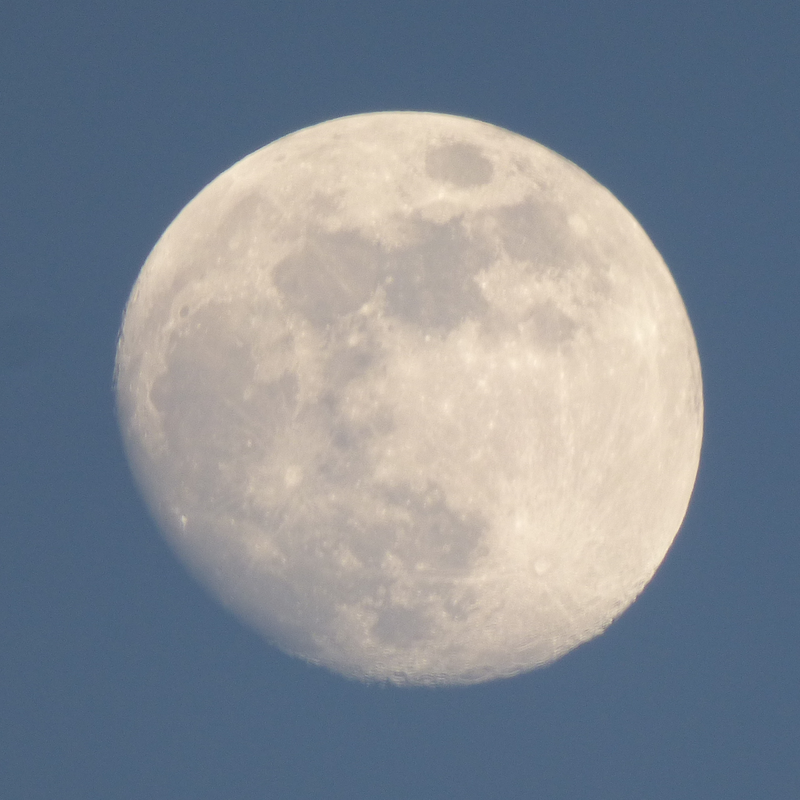 The camera was set to ISO-100 and 1/320s exposure at f/5.9. 132 images, were precisely cropped and registered in Nicola Mackin's AstroCrop software, stacked and wavelet processed in Registax 5.1 with post processing in Photoshop. 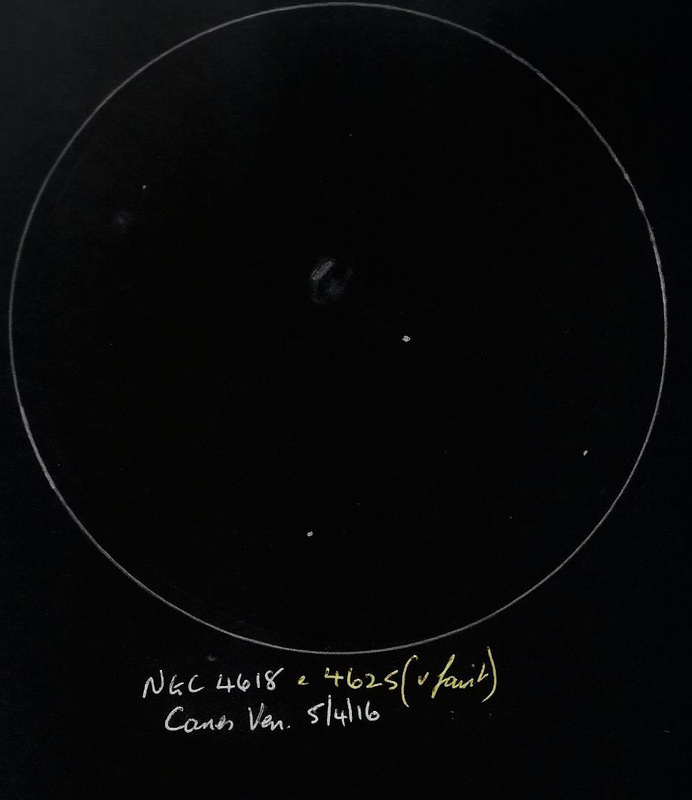 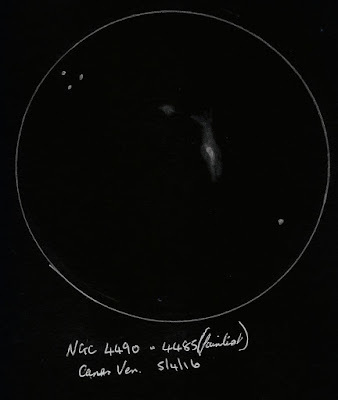 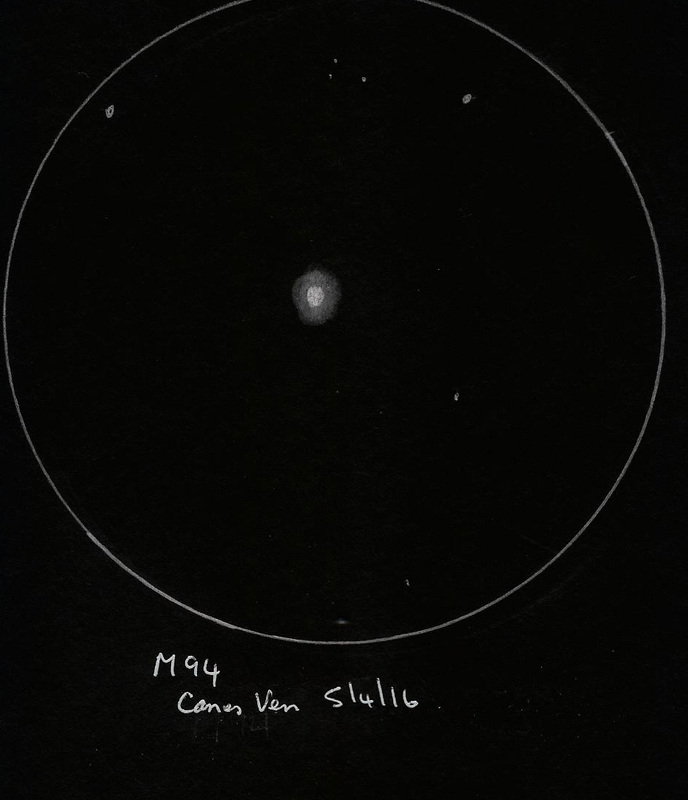 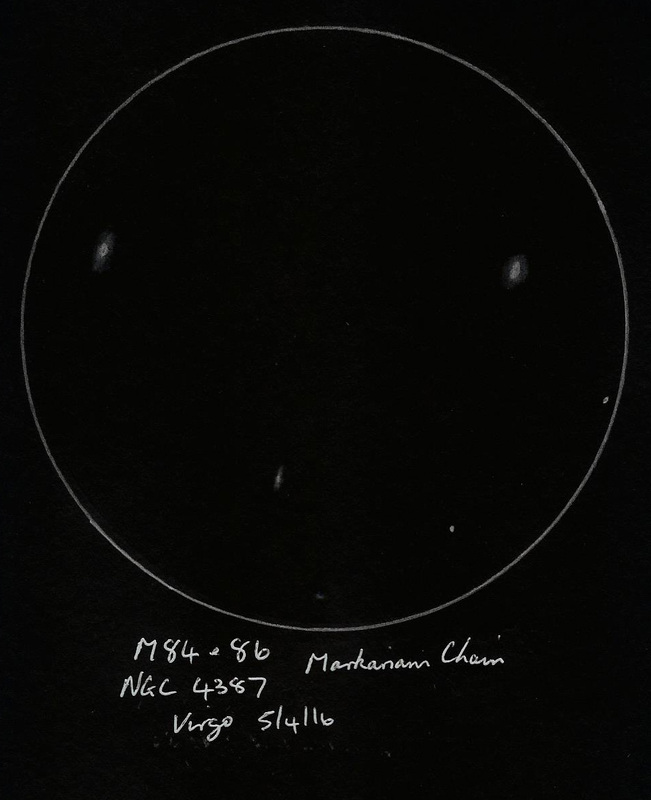 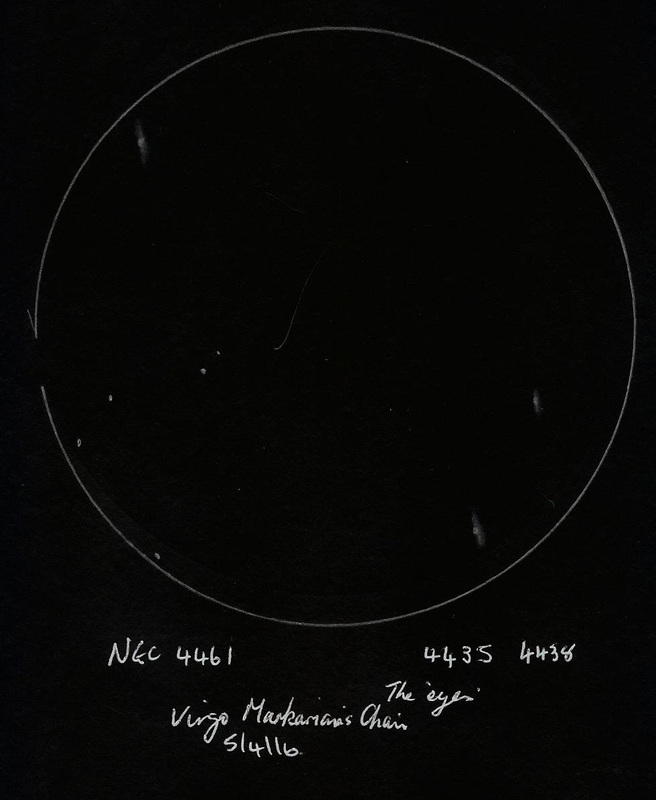 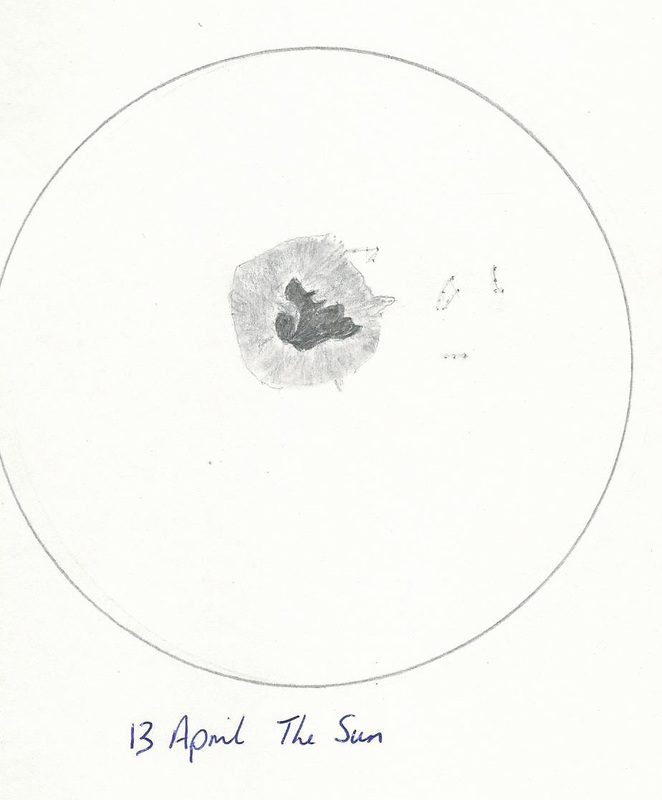 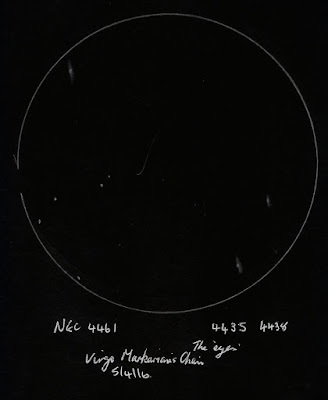 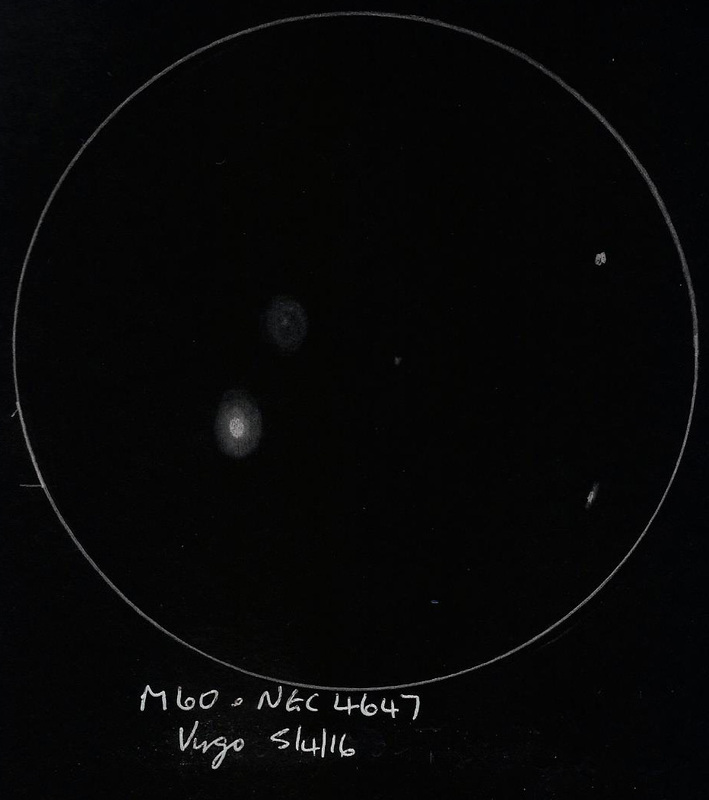 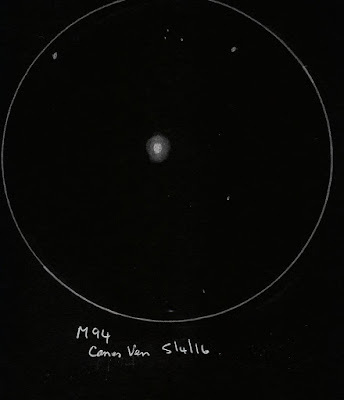 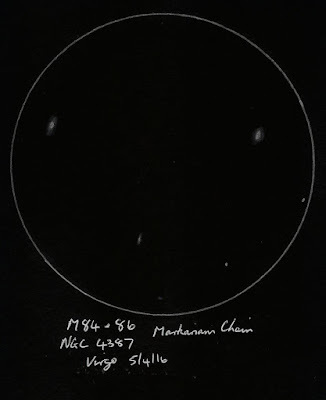 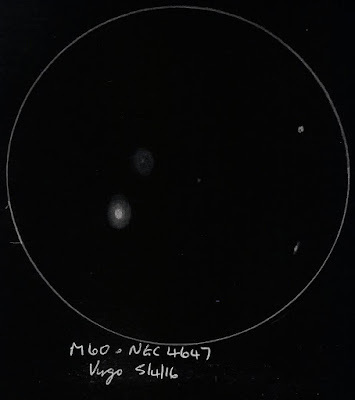 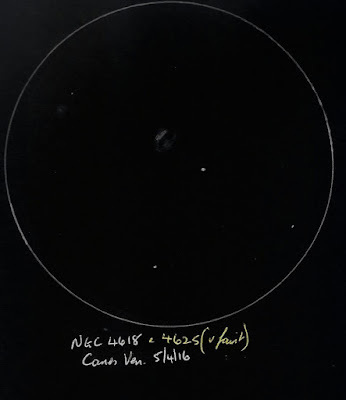 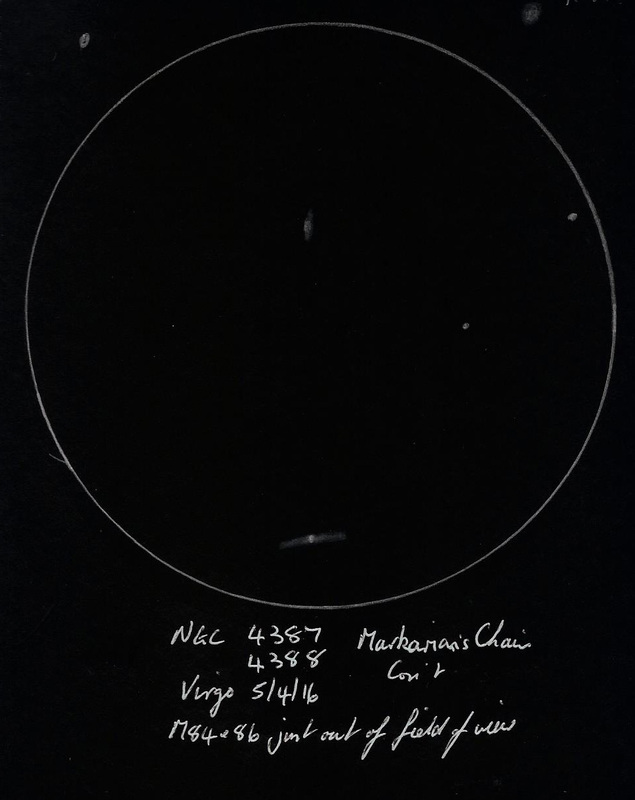 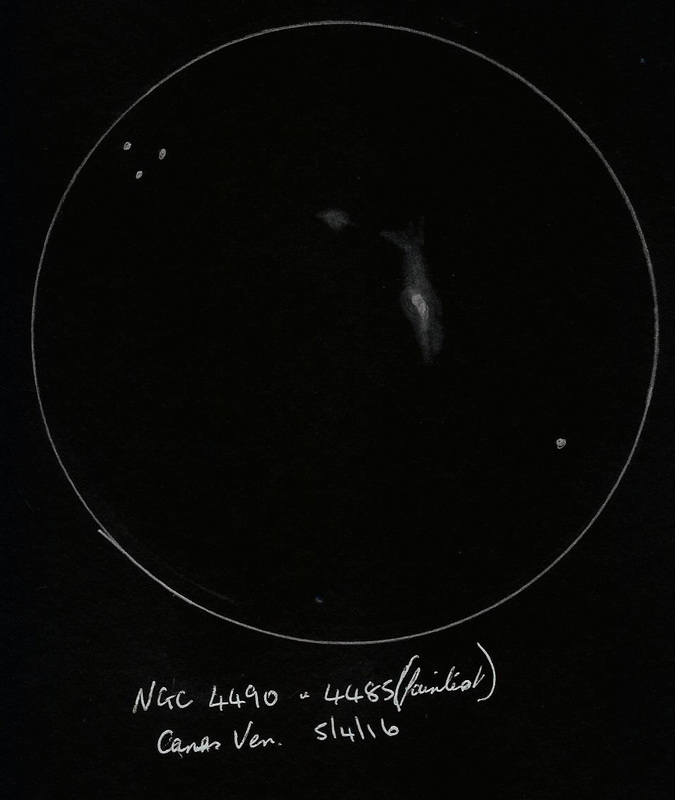 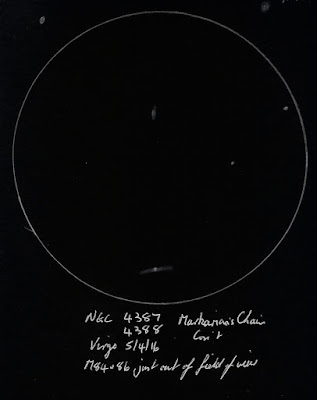 The same setup was used, but with a 2.5 x Barlow and AVIs of two regions of interest were captured. 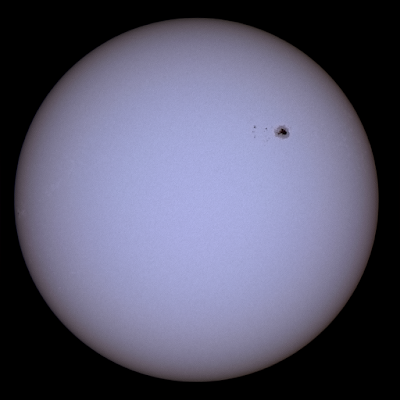 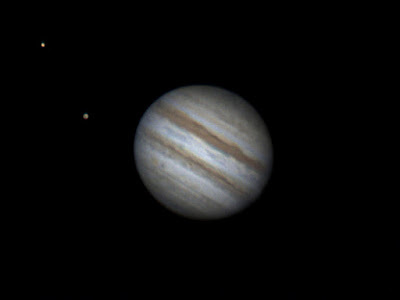 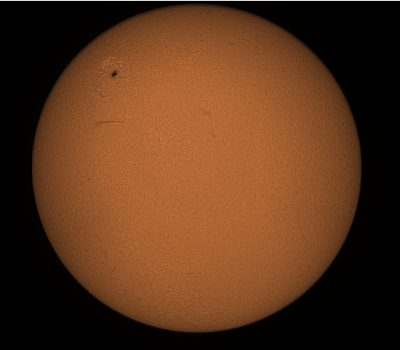 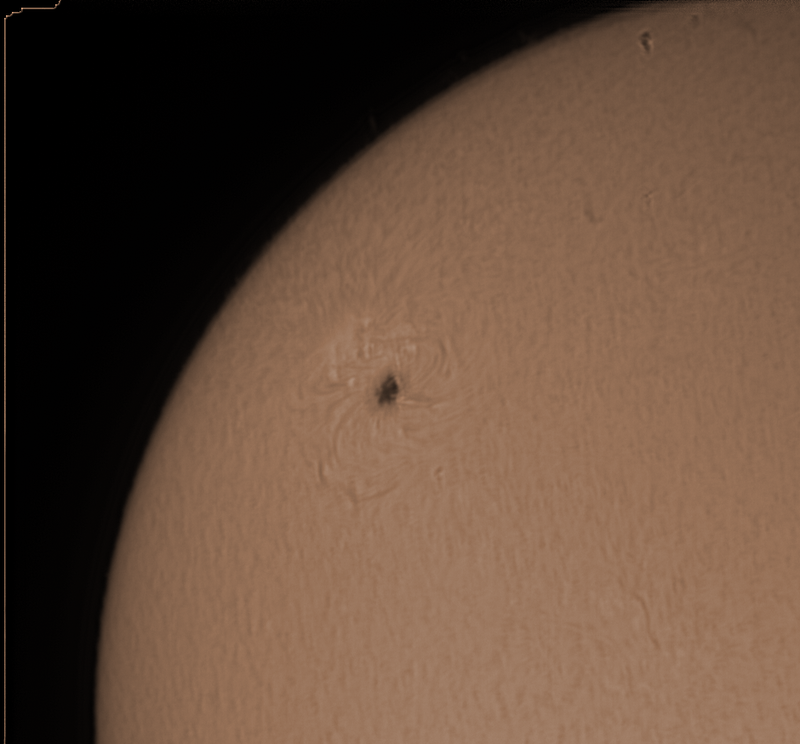 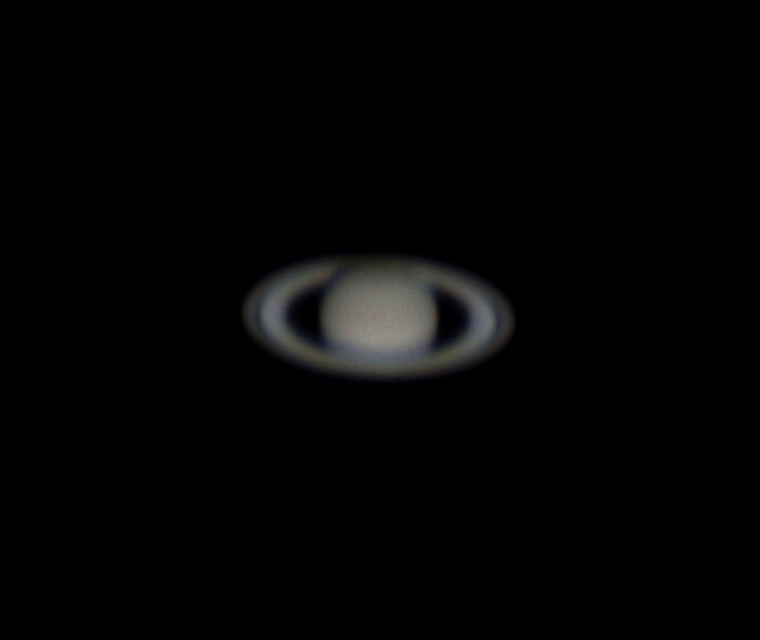 The AVIs were stacked in Registax 5.1 and post processed in Photoshop. 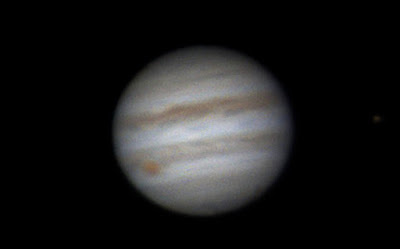 Jupiter, using best 40% of 2 minutes of frames in PLXCapture using a Wave 130mm telescope with 4x barlow and an Inova PLB C2 colour camera. 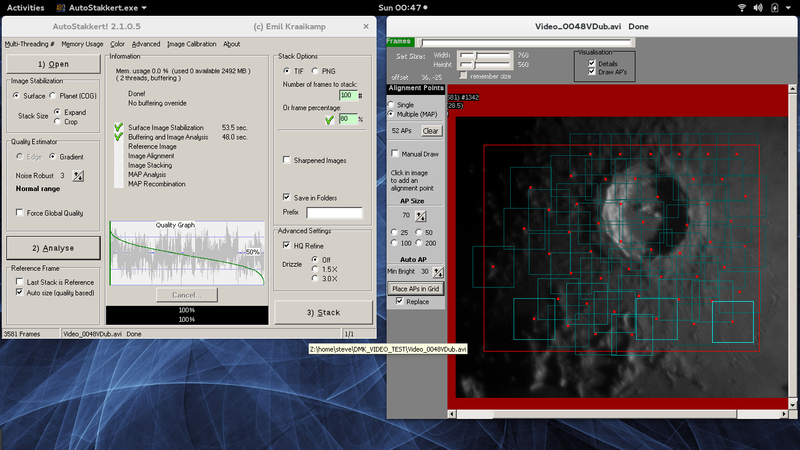 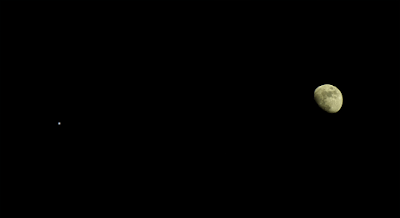 3 minutes worth of capture, Altaircapture uses time not frame numbers to time the capture file. 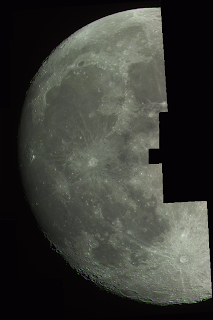 Stacked in AutoStakkert!. 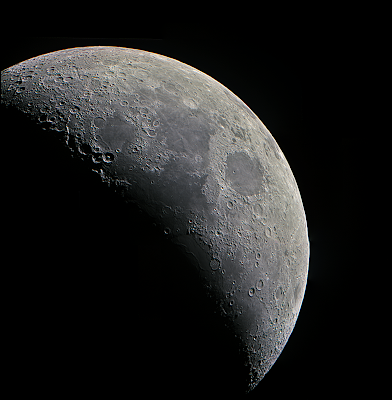 Image 20% stacked. Wavelets in Registax6, then levels, colourisation and unsharp masking in Photoshop CS3. 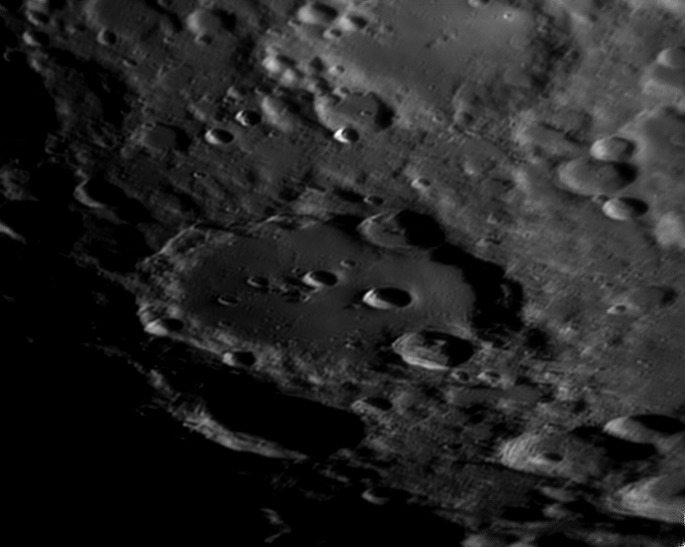 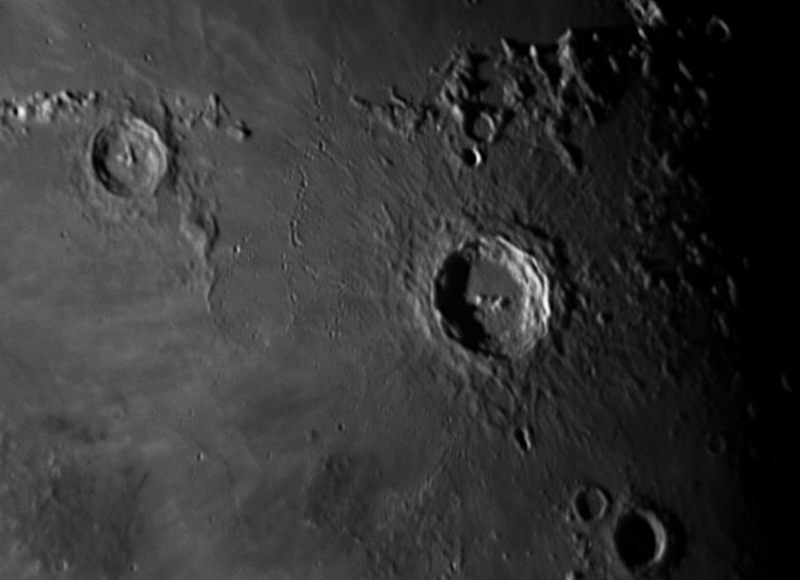 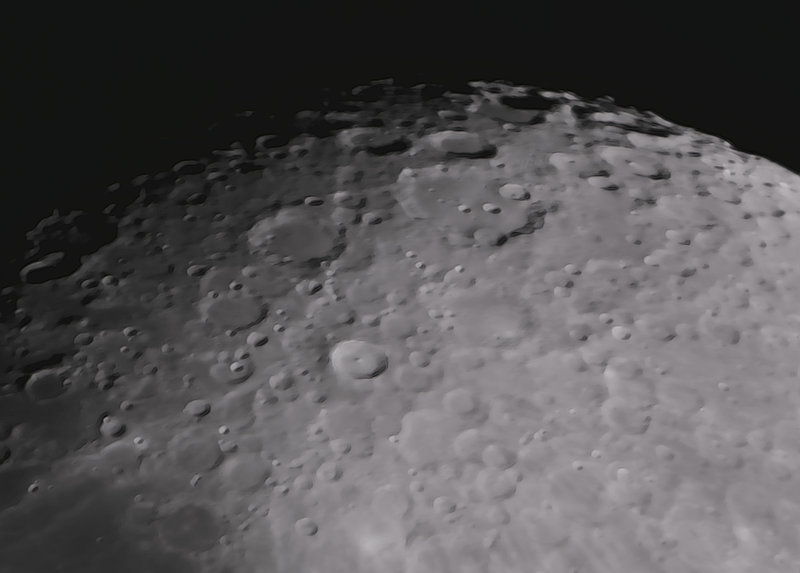 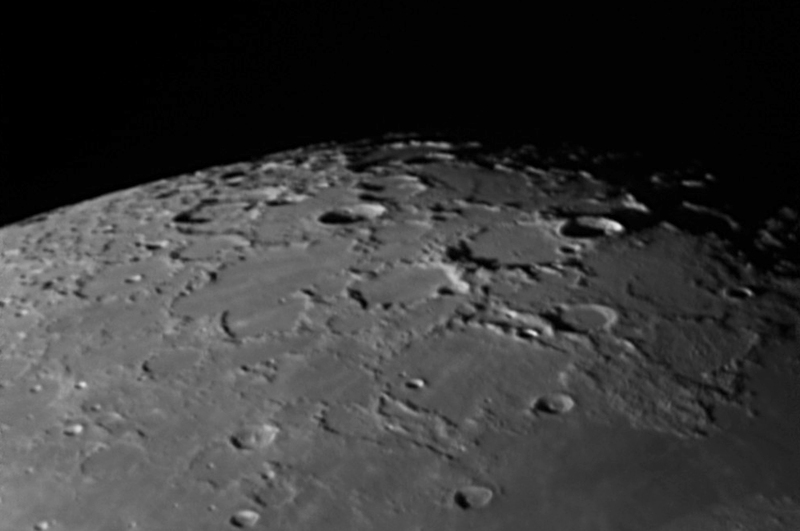 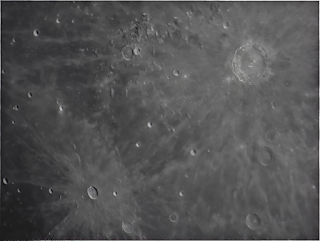 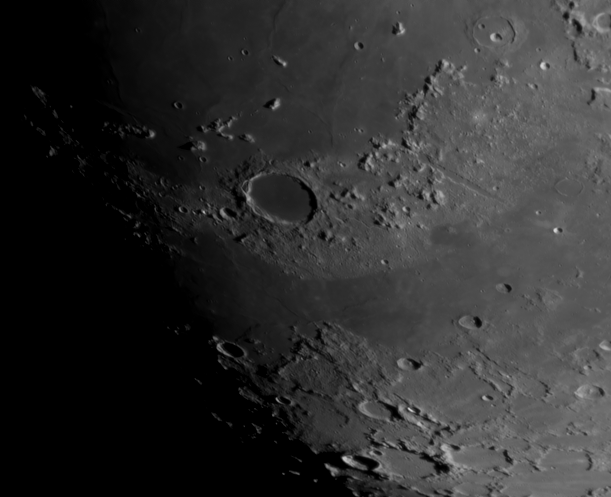 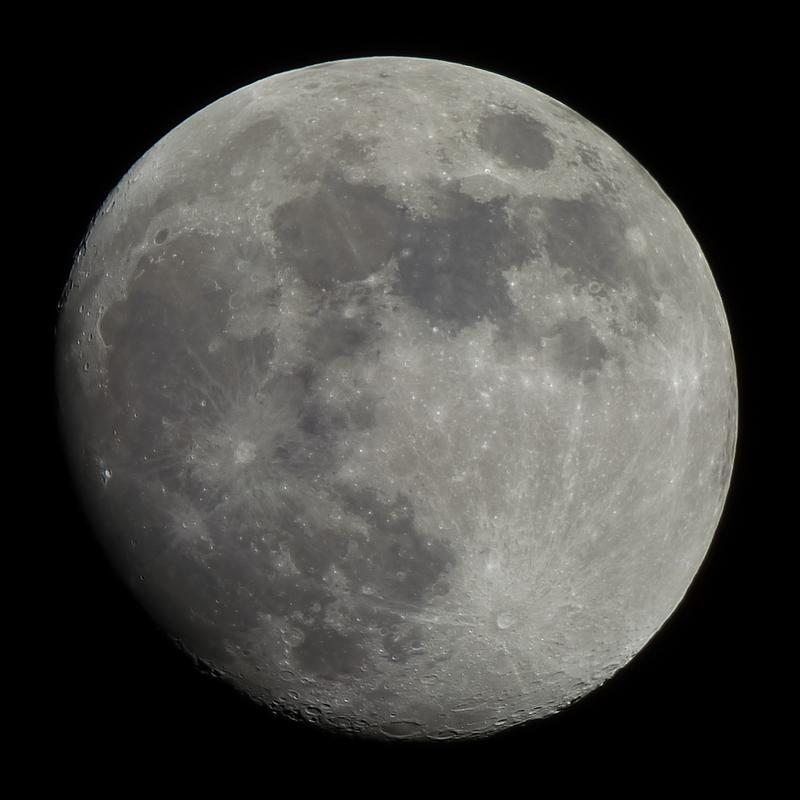 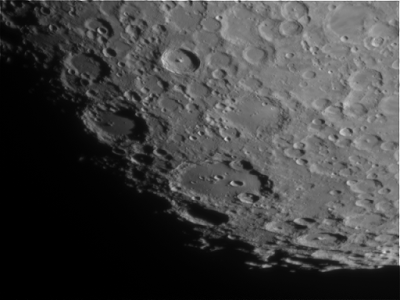 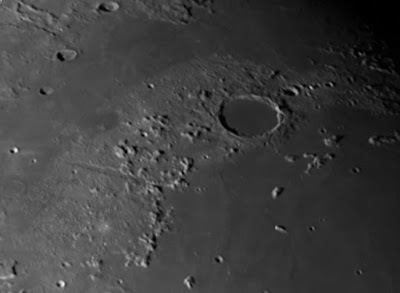 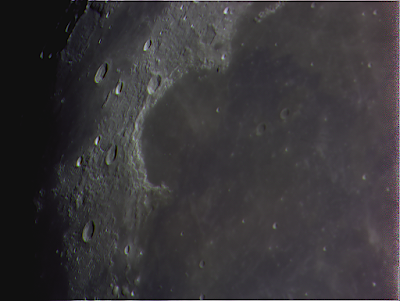 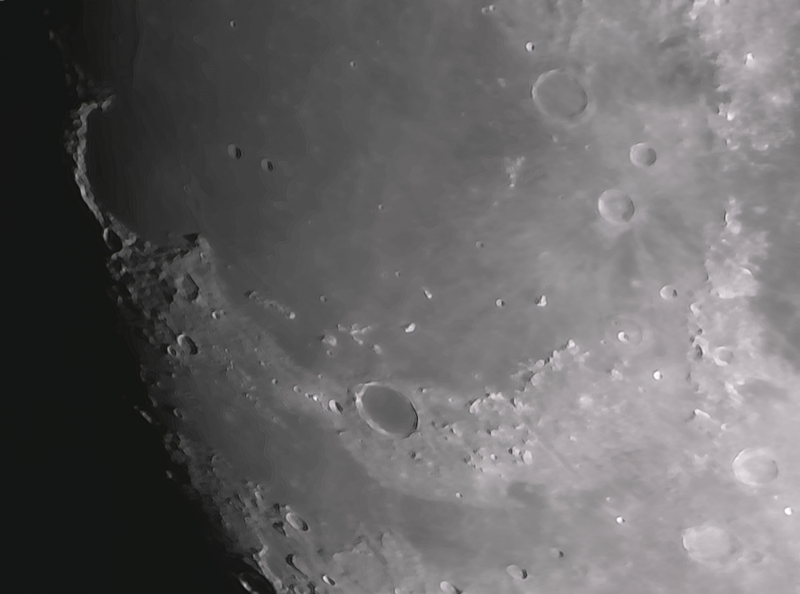 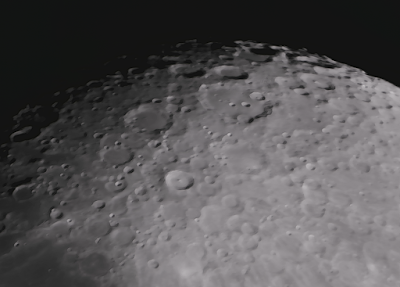 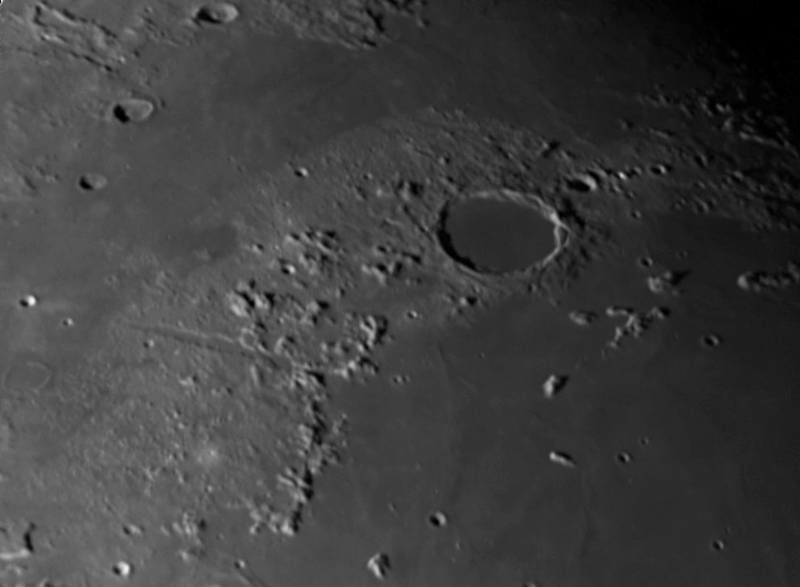 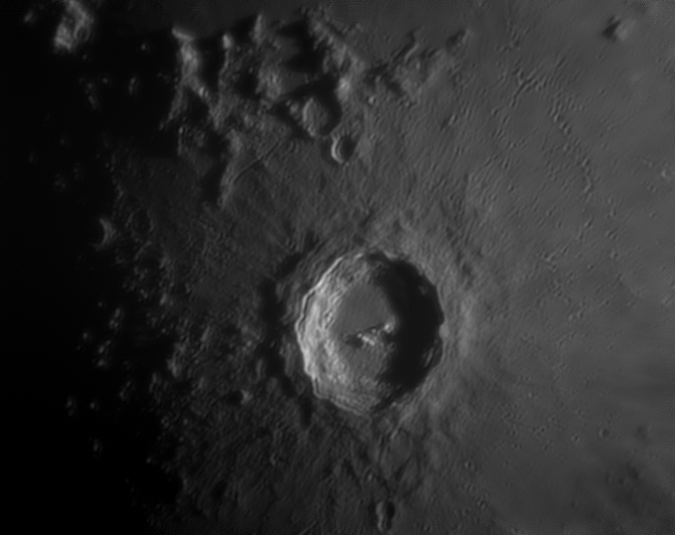 Moon mosaic was 7 ser files, stacked and wavelets as above with best 20% of frames. Mosaic stitched together using Photoshop CS automatic panorama tool and unsharp masked. 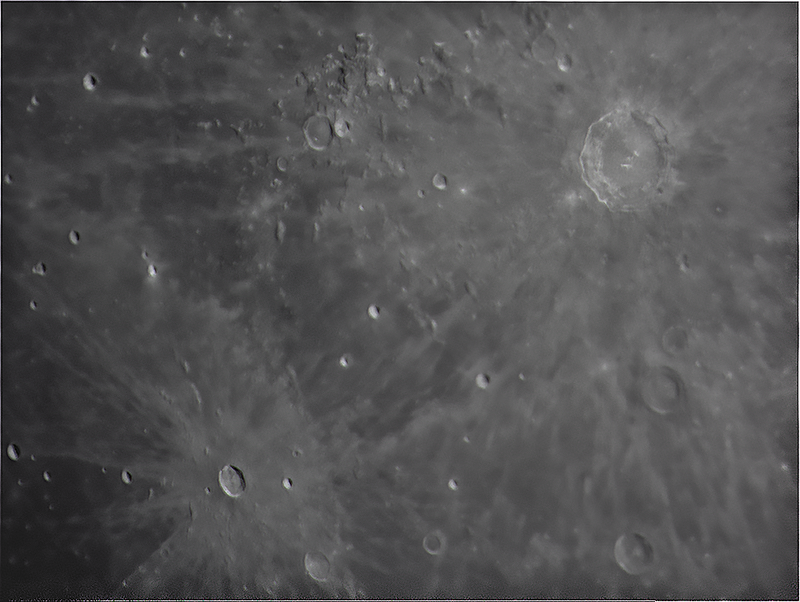 Celestron 9.25 SCT AVX, 2xTelevue Barlow, ZWO ASI120MC-S camera, 7533 frames captured in Sharpcap 2.8, 750 aligned and stacked in AutoStakkert!2, wavelets in Registax6, edited in Adobe Elements 11.